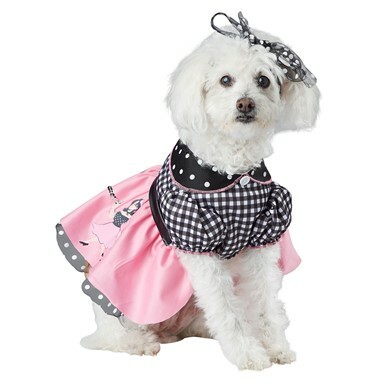 Your pet is so much more than a companion; it is part of your family, so why not treat it as such? 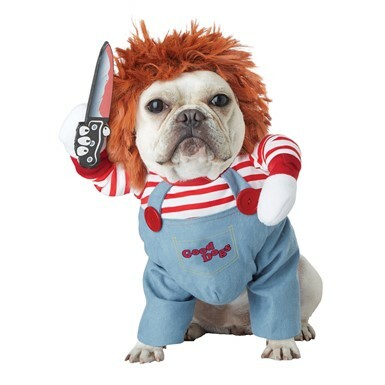 Next time you plan your outfit for Halloween, why not get one for your pet, as well? 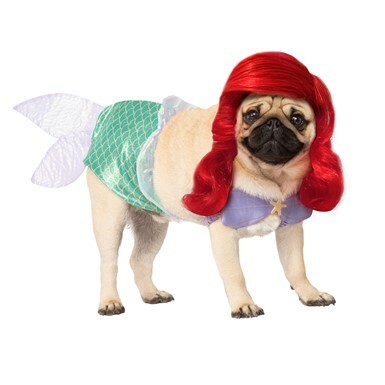 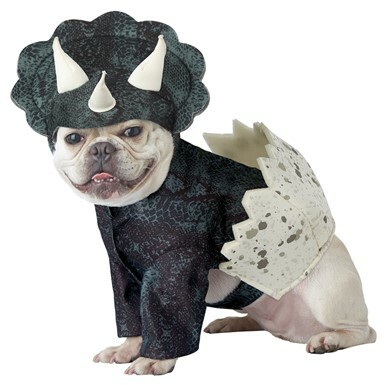 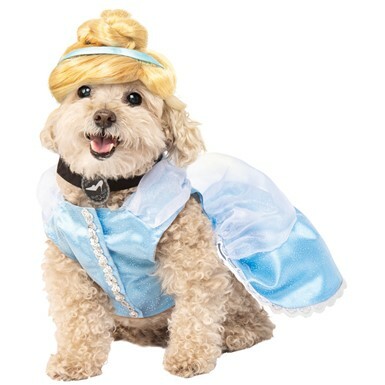 At Costume Kingdom you can find numerous dog Halloween costumes and Halloween costumes for cats – check them out and make your pet the cutest “trick-or-treater” this year. 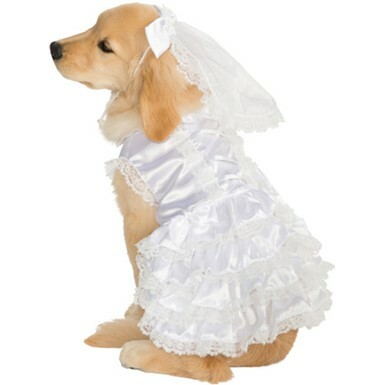 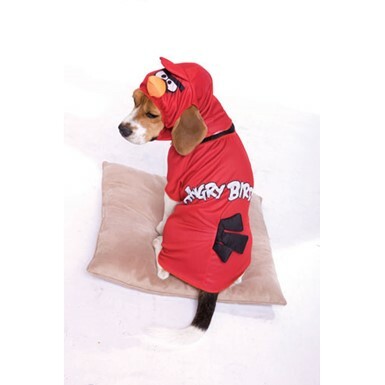 Better yet, why not choose a cute costume for your pet to wear every day? 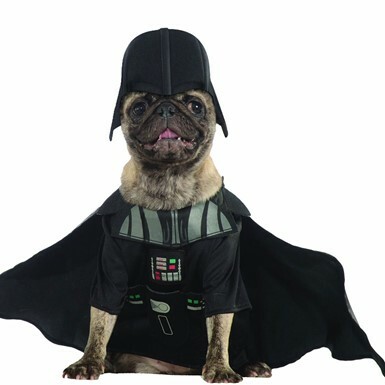 One of our amazing superhero costumes would definitely fit your dog – after all, isn’t it your home’s most trusted guardian? 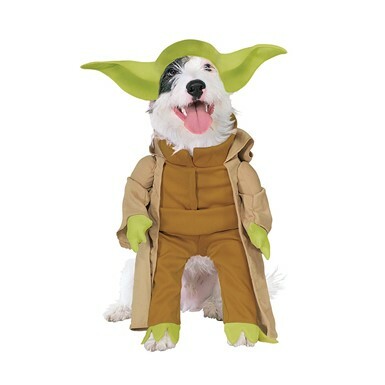 If superheroes are not your or your dog’s cup of tea, you can choose from plenty of other dog costumes, like our incredibly cute Yoda dog costume, which is excellent for savvy dogs. 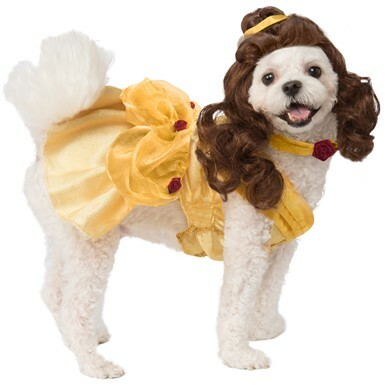 We also have plenty of cat costumes, it’s only up to you to decide whether a cute bumble bee costume or a dashing princess cat costume fits it best. 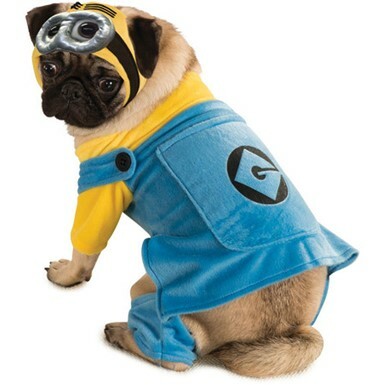 Don’t worry, irrespective of what costume you choose, it will be comfortable enough for the cat to be able to move in it.